Dig into a toastie the New York way at Melt Room SohoUncover Old Street’s secret hide out, inside the Underground Station!Symmetry Breakfast: Cook Love Share – The book launch! Luxury and crazy food has always been sought after in London, and our recent posts on the Melt Room prove just how popular mixing up an old classic is. However, when you take a basic burger and completely flip it on it’s head. It’s quite something. 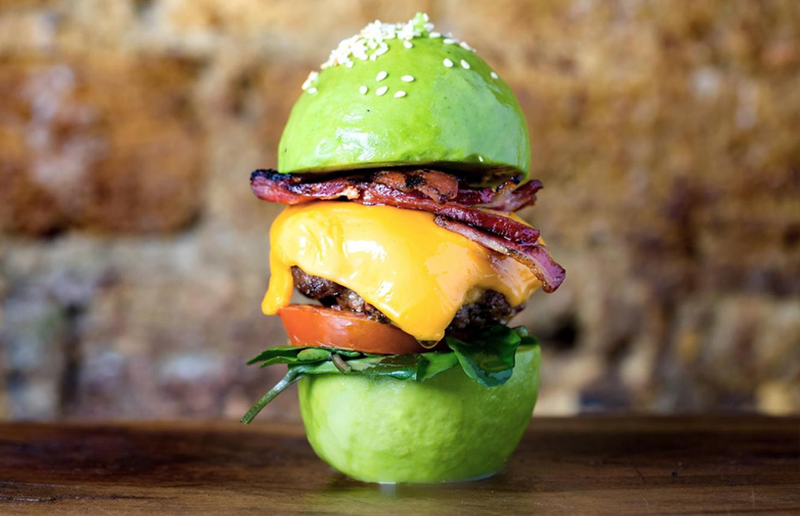 The avocado burger has just landed in Covent Garden. No, not a burger filled with avocado, the bun is actually made from the fruit. Fitness freaks, it’s a carb-free creation and it’s already causing quite a stir on Instagram. 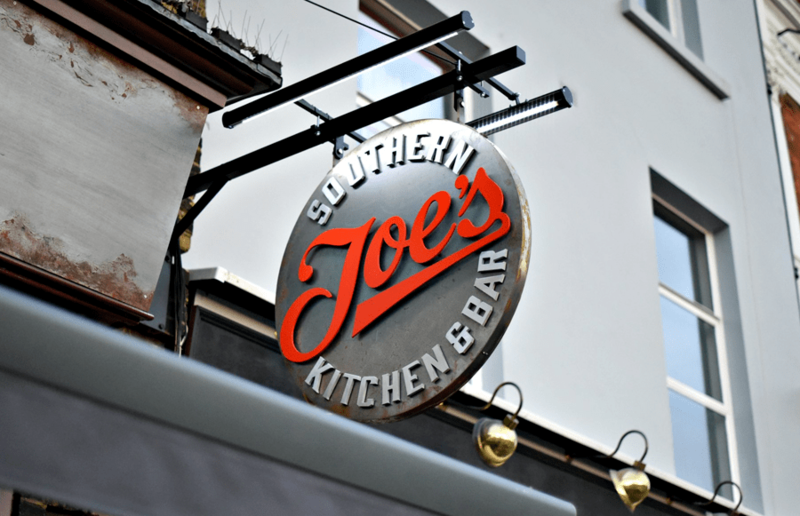 Joe’s Southern Table and Bar near Covent Garden Market is the first to start offering the creation in London. The restaurant usually serves food from America’s Deep South and is well-known for its fried chicken, however could soon become known for their green bites. The new dish comes in three varieties. A traditional cheeseburger with bacon, a southern fried chicken with hot mayo sauce and a vegetarian soy burger — each priced at £8.95. If being carb-free wasn’t enough, the avocado ‘bun’ is also gluten-free as well as giving you the nutrients of eating a healthy avocado. You can give the burger a bite at Joe’s Southern Table and Bar at 34 King Street, Covent Garden, WC2E 8JD.